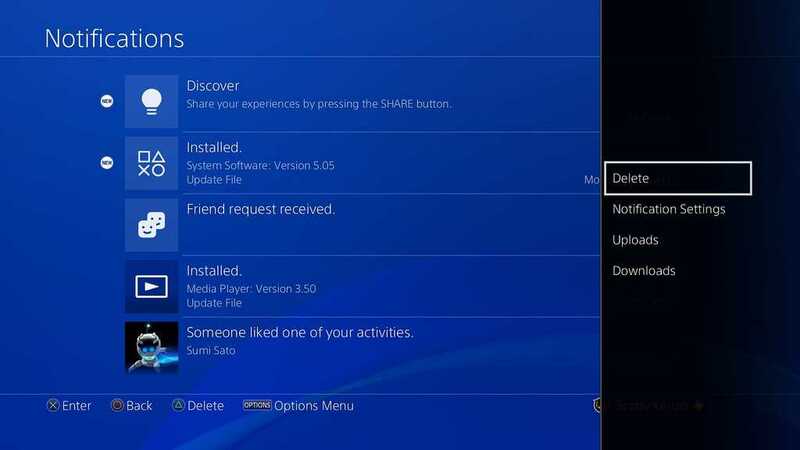 Sony has announced the beta program for their PS4 system software update 5.50. Players who are already subscribed to the same will receive access to all the newest features while others can go through this to understand how the developers would offer you a better gaming experience. Before you get hyped too much, PlayStation 4 is not going to allow you to change your PSN id, at least for now even though Sony confirmed that they are going to bring it soon. Backwards compatibility is yet another feature which may never find its way in this console generation but might do so when PlayStation 5 gets launched. The latest 5.50 system software update brings Play Time Management, feature parents would appreciate. The admin or the adult in the household can choose to specify playtime for young children. When the timer is about to expire, a warning message is displayed on the corner before the console shuts down. The Library UI is about to get a major overhaul and if you are a customization freak like many who find it annoying to have cluttered interface, this is the time to rejoice. The development team has confirmed that they will be adding two amazing features to the Library menu on your PS4 console. The first one is the This PS4 tab which lists all the purchases that you have made so far. It has been intuitively organized and divided into two different columns, installed and not installed. The games and apps that you have purchased but not yet installed or it has been long since you checked them out should be much easier to keep track of using this new tab. Another important and great feature to showcase your big library is the ability to check out all PS Plus games you have got so far using the PS Plus tab. Games that were acquired for free when you are an active member of the community is listed here. It should make it much easier to keep track of your game collection, how generous Sony has been through the year and a lock icon will be displayed when you are not an active member. The games will not be playable until you renew the subscription. After years, Sony is finally bringing the option to hide apps and delete notifications individually or all together to make your UI look clean. All the game demos you have downloaded, beta and trials period titles can finally be removed from the purchased tab in your library. The notifications that are waiting in your inbox can also be selected together and deleted instantly. 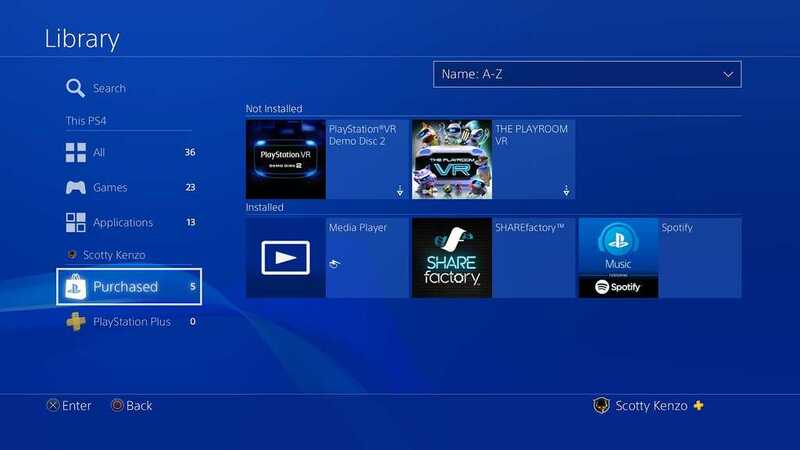 Other features found in the PS4 System Software Update 5.50 include using background music on PS Now, quick menu enhancements and the ability to upload custom wallpapers by uploading files from a USB drive.